Home - Family Child Care Professionals of South Dakota, Inc.
We are South Dakota's statewide volunteer association of family child care providers and group home providers whose mission is to empower family child care professionals and achieve high quality care for all South Dakota children. 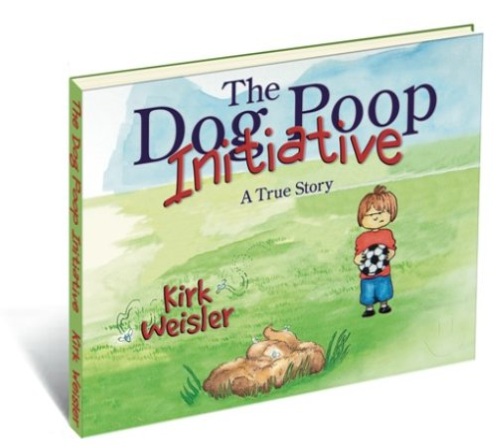 DPI tickets give admission to Kirk Weisler's Friday evening presentation and a copy of his book This presentation is FREE with a one-day or two-day ticket purchase. If you care for children in your home who are unrelated to you, you are a family child care provider. This is an association of people who are doing what you do, every day. We support new providers who are looking for ideas and offer avenues for experienced providers to share their tips and help pave the path to professionalism. We invite you to step onto the path of lifelong learning and continual growth by using this website to gain information you need to help you and encourage you to join our association. By joining FCCPSD, you are becoming a part of an innovative team of professionals whose goals include providing educational and networking opportunities for the people who work hard to provide quality care to children in South Dakota. Dues and Fees have been set to $25 annually. You can register after paying for your membership here. We wish to form strong relationships with individuals and other organizations who care about children in South Dakota. 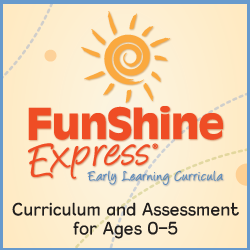 We welcome parents, child care professionals in other settings, former providers and all others interested in the activities, programs and goals of FCCPSD to join as resource partners of our organization. FCCPSD is recognized by the IRS as a 501(c)3 charitable organization. It also is recognized as a professional organization by South Dakota Pathways to Professional Development. 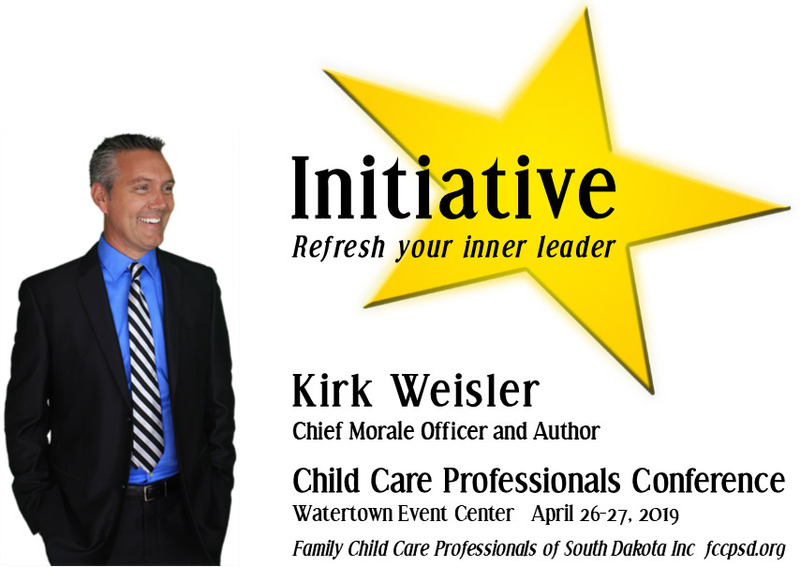 We welcome all to attend the 2019 Initiative Conference in Watertown, Friday April 26—27, 2019! Family Child Care Professionals of South Dakota, Inc.